This weekend Toy Fair 2012 was held in New York where toy makers presented many of their plans for the rest of the year. Hasbro presented their various lines including Transformers which to no surprise will be focused on the Transformers: Prime - Robots in Disguise line. 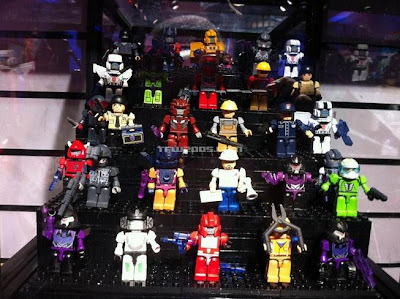 They also revealed their Transformers: Generations - Fall of Cybertron (FoC) toys, Transformers: Kre-O wave 2, and Rescue Bots. Basically if you are a bit tired of the movie toys, this is the year for you. The main dates of note are March 1st is official release date of Transformers: Prime toys in the US and September 2012 is the planned release month for Transformers: Fall of Cybertron game. Below is just a smorgasbord of links to official Hasbro images and galleries from the Fair. 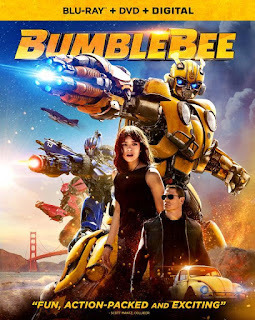 - Big year for Transformers with The Ride, TF: Prime Season 2, TF: Rescue Bots Season 1, Bot Shots Battle Game, new videos games (Fall of Cybertron and TF: Prime), Transformers: Universe MMORPG, and digital books. 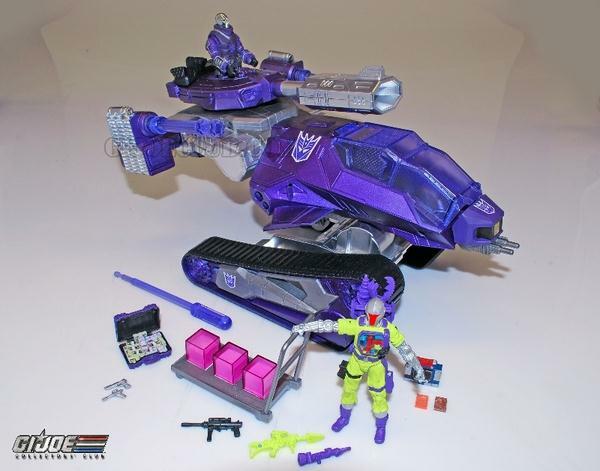 - Five Transformers: The Ride toys planned with deluxe Evac (prototype pic), legion Evac, deluxe Optimus, deluxe Bumblebee and Voyager Megatron in The Ride specific packaging. Evac is a new mold; assume the others are re-releases of existing molds. - Hasbro looking into releasing the planned un-released TF: Prime first edition toys at a later date. 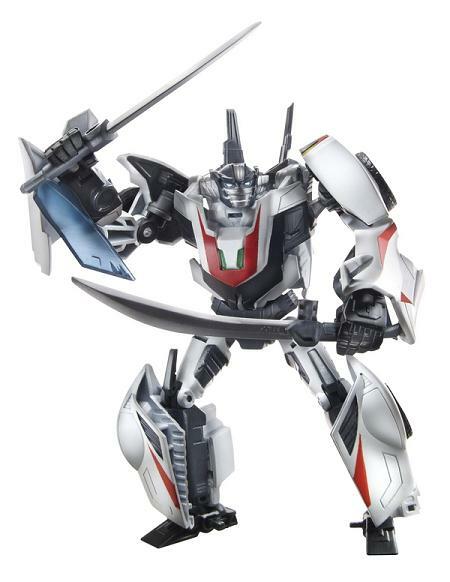 - The final wave of DOTM toys has been cancelled so no Que/Wheeljack and Soundwave (deluxe and Human Alliance) at US retail. Not sure about elsewhere. - Bot Shots Battle game is Transformers version of Rock/Paper/Scissor where you choose a symbol on a Bot Shot and slam them into each other where they pop up into robot mode. 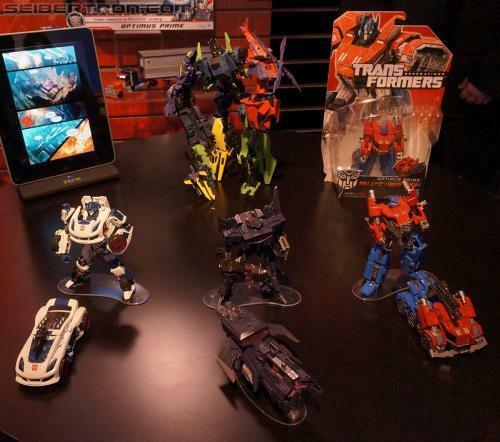 Initial wave is 44 robots that will be from the Transformers: Universe but initial wave seems to be focused on TF: Prime. - More than 40 Transformers: Generations toys planned in next year or so. - Hasbro has begun plans for the 30th Anniversary of Transformers in 2014, saying "wait until you see that stuff". The Robots in Disguise line is the official US side release of Transformers Prime as Hasbro decided to cancel the First Edition versions. This isn't a release of those molds in new packaging but completely new molds with altered details and re-engineered transformations. It seems the classes retain the smaller sizes that the Fall of the Moon line introduced (that actually are closer to the classic G1 sizes). The Optimus Maximus toy goes from battle station play set to mech suit. Yep, the Fall of Cybertron Bruticus is coming in toy form. Formed from the 5 deluxe sized FoC Combaticons, this is probably the first proper gestalt Hasbro has released in a long time. 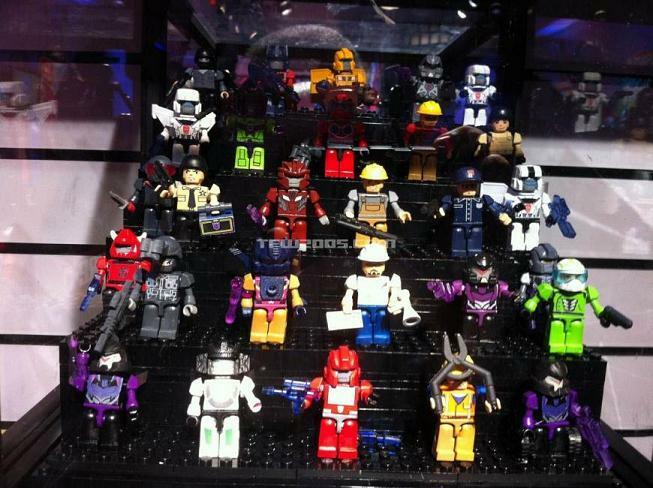 The other toys in the two waves of FoC toys is Optimus Prime, Jazz, and Shockwave. 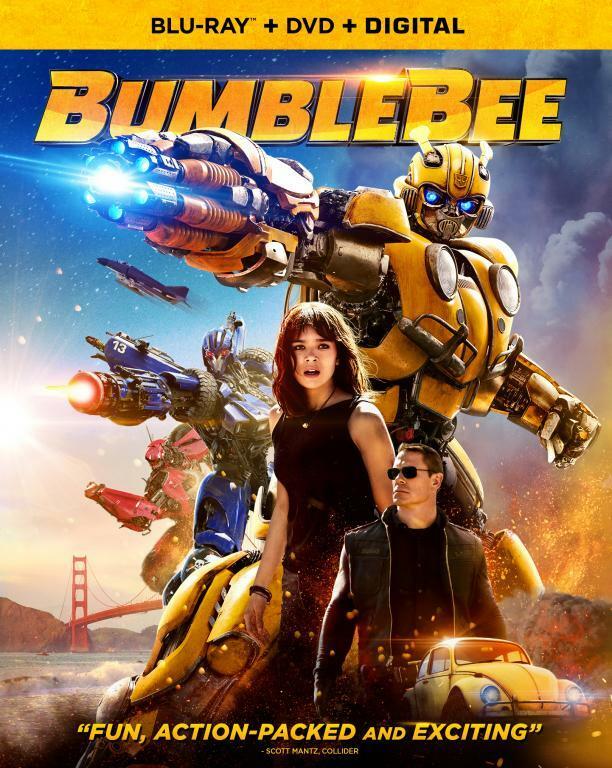 Much like the first wave, this one is a combination of Generation One and movie inspired designs with greater emphasis on environmental like sets like the Stealth Bumblebee set. 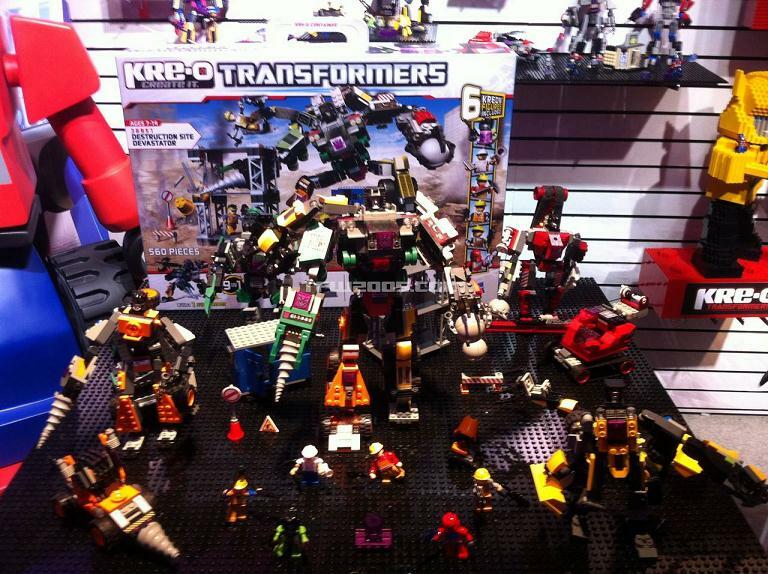 The sets come with Kreons using Energon weapons and come with accessories to build a Dark Energon weapon. 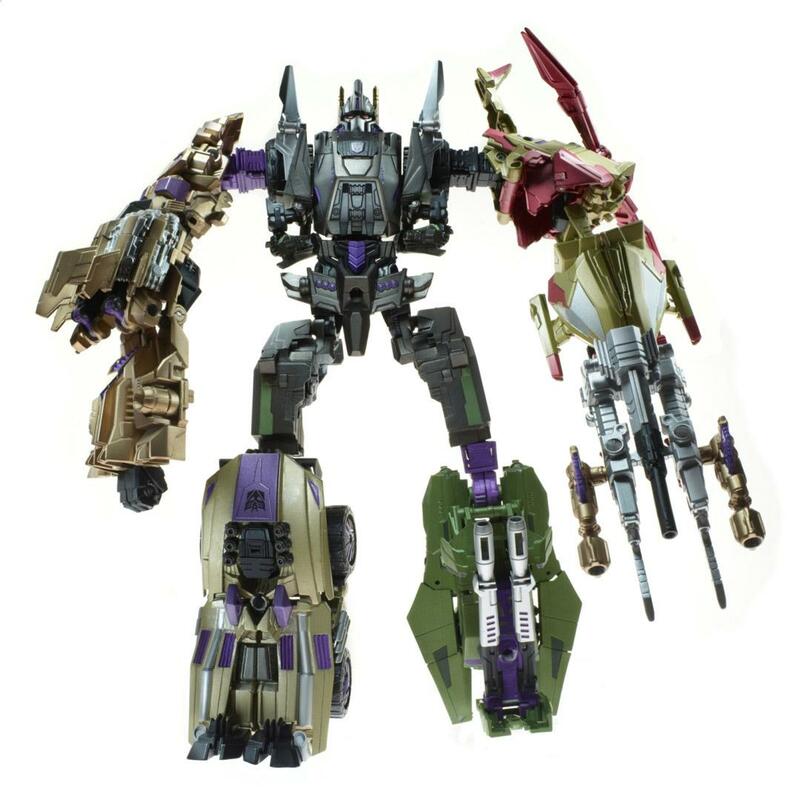 The key figure is the Devastator set (mostly movie based) that allows you to build the individual Constructicons in robot and vehicle modes or build Devastator so a kind of 3 in 1 set. There is at least one new movie based toy still to come, this one called Movie All Stars Optimus Prime with Trailer. This is a repaint of the Wal-Mart exclusive deluxe Optimus Prime with the Takara's Transformers Chronicles Optimus trailer. 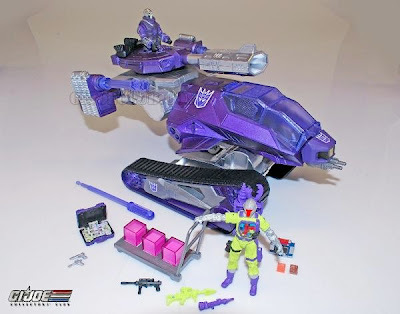 The HISS Tank is a 2012 San Diego Comic-Con exclusive that is painted in Shockwave colors much like last year’s Starscream colored GI Joe jet. Two TF inspired remote controlled vehicles are based on Bumblebee and Knock-out with one button remote transformation. Wonder if they'll do a robot replica line for DOTM? Good projects, these toys are maybe the best in design, it's cool!